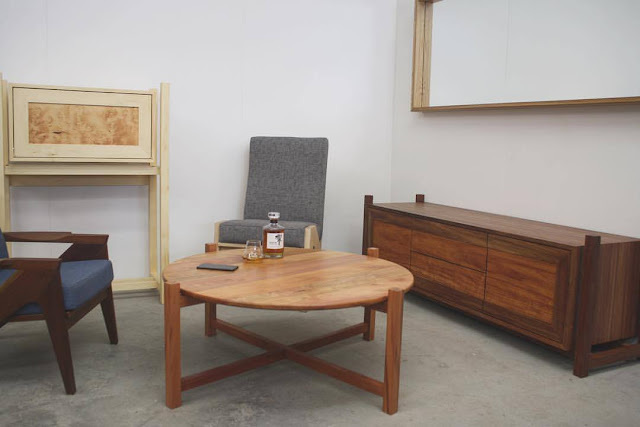 Situated in the small dairy town of Longwarry, craftsman Christopher Scott Duncombe utilises over 17 years of experience to build furniture to be used everyday and enjoyed for life. 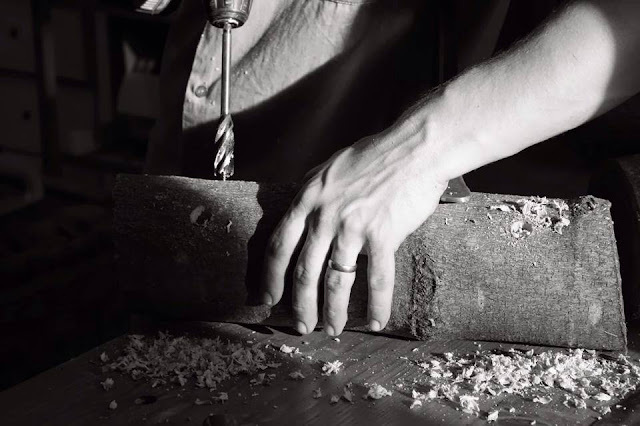 Christopher's passion in his trade has been a lifetime in the making. From his younger years, he completed his apprenticeship in restoration with his family's Antique shop in Albury NSW. His appreciation for how pieces were constructed to how they lasted generations and then more so, the stories that surrounded that piece of furniture truly fascinated him. 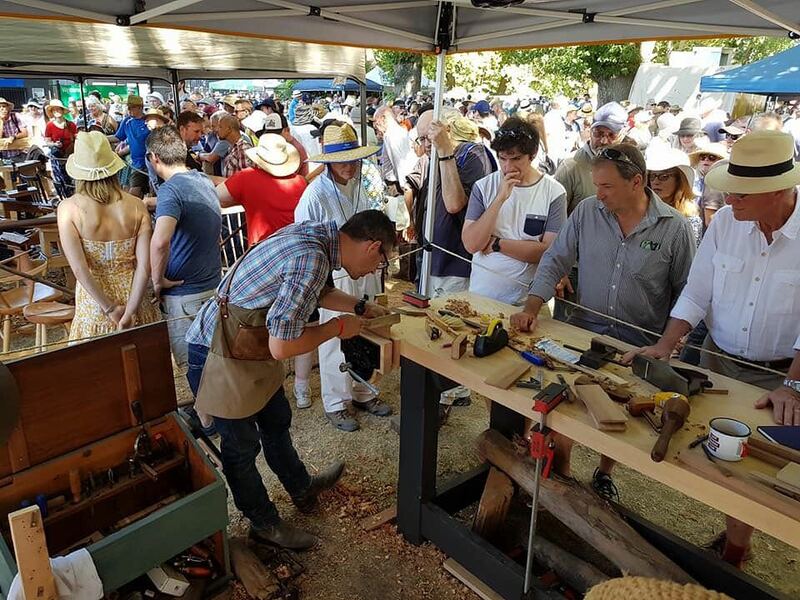 Christopher's passion continues from his Longwarry workshop, where he is building on a dream that was created as a young apprentice. He is very much a one man show, while his two younger daughters sometimes sweep the workshop floor or enable his veneer purchases - the product you have seen jump from a sketch on an email then onto your dining room floor, was very much built by his two hands. 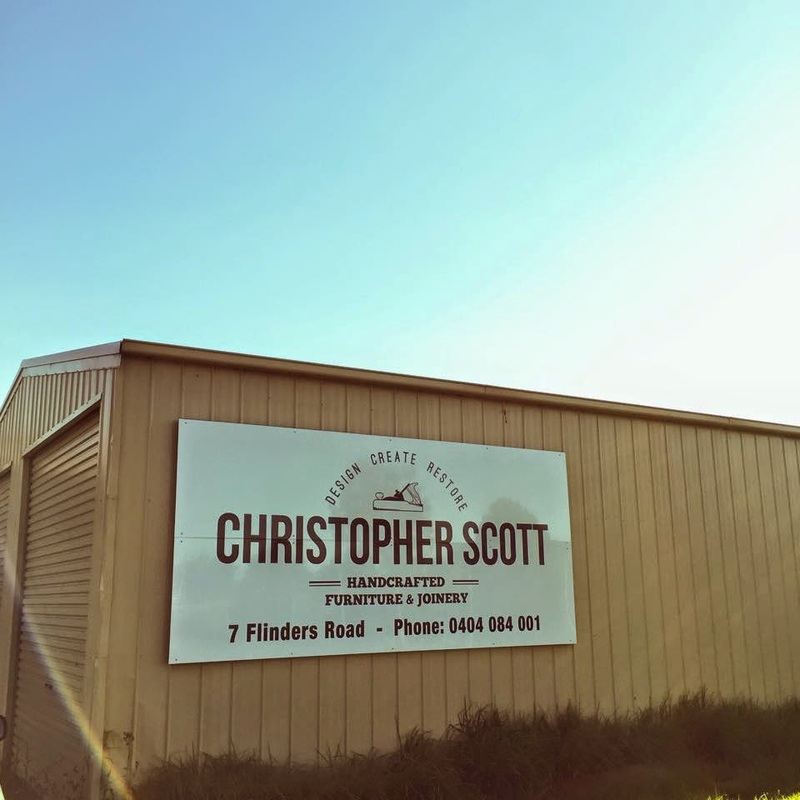 Whether you have a design in mind, or need inspiration for your dream piece, please get in contact with Christopher and discover why he is Gippsland's premier Furniture Maker. 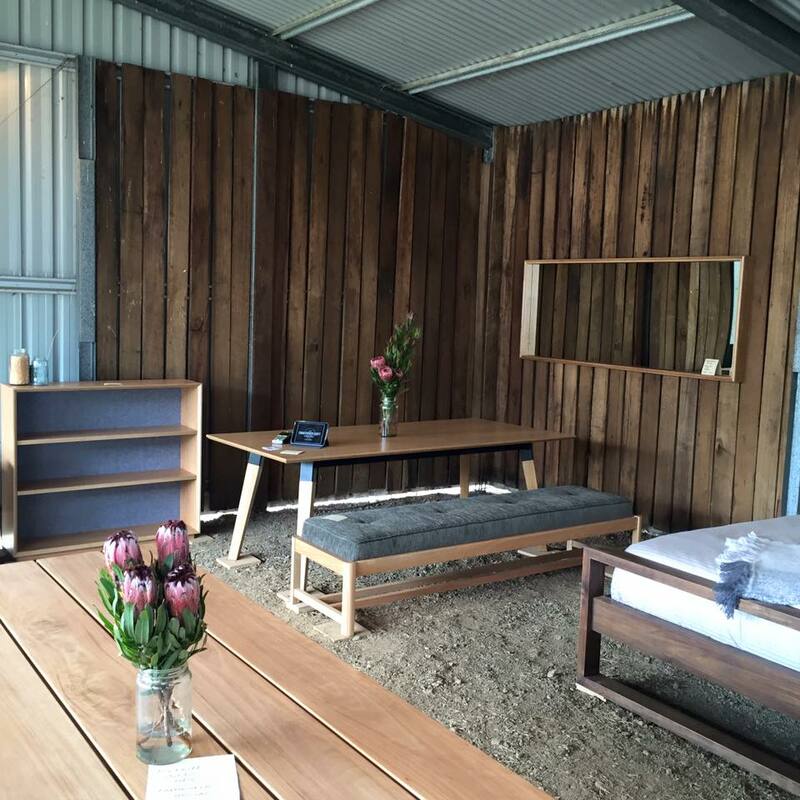 Our showroom is open by appointment only, please Contact Us today.